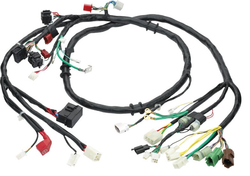 Offering you a complete choice of products which include wiring harness and automobiles wire. The Wiring Harness provided by us is well in sync with an IZUMI motorized terminal applicator and is available in semi operated and lug semi operator type finish. It can be used in harnessing boards, push-pull meters and finds application in a wide number of industries like consumer products, automotive. We make them using quality raw materials and supply the product at competitive prices. 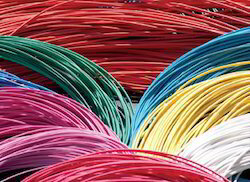 We are engaged in offering a large collection of Automobiles Wires to our clients. The offered range of product is made from high grade quality raw material to meet the industry quality standard. These products are manufactured under the supervision of best quality experts using latest technology.